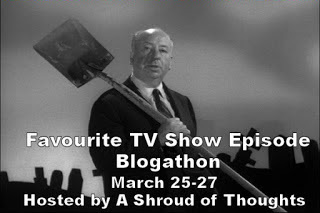 The Favorite TV Episode Blogathon: The Outer Limits "The Architects of Fear"
We're happy to be participating in the 2nd Favorite TV Episode Blogathon, sponsored by the terrific A Shroud of Thoughts blog. 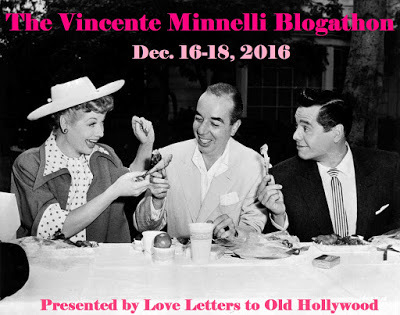 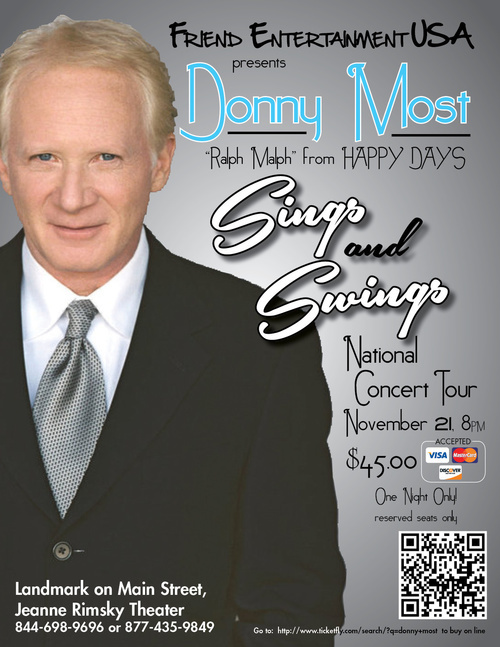 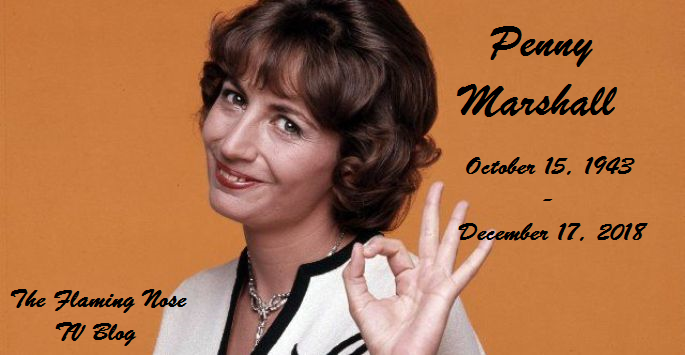 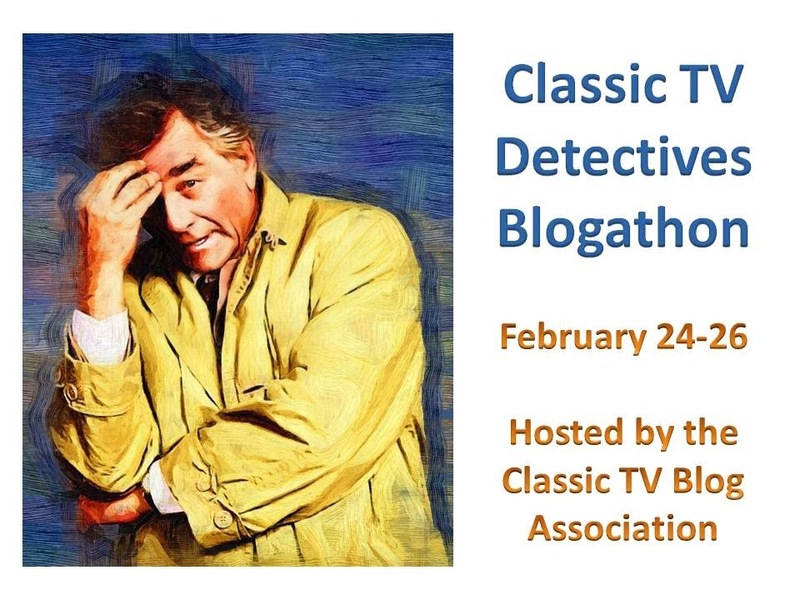 Be sure to visit the blog -- click here -- for a listing of all the sites taking part in this event! 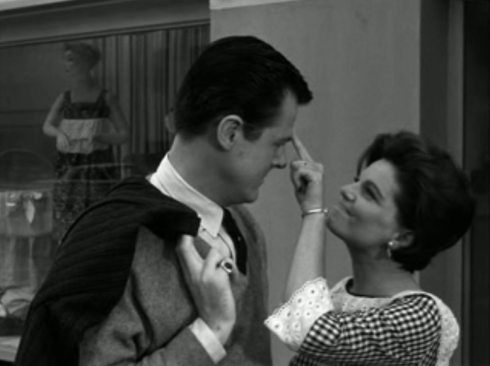 We are chiming in with a short shout-out to one of our favorites, the superb first season episode "The Architects of Fear" which first aired on network TV on September 30, 1963. Fifty-three years old and still works like a charm, though there is little charming about the episode. Harrowing? 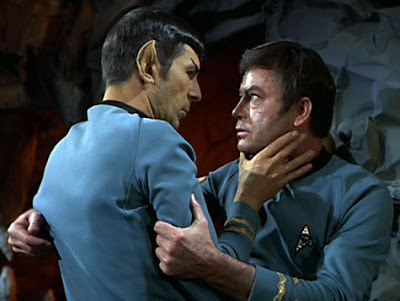 Yes, and frightening and unthinkable and ultimately touching would be more like it. 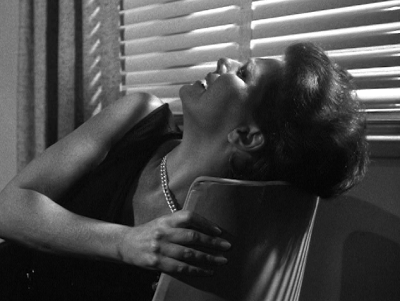 Unforgettable certainly. There are quite a few other write-ups on this episode around the net and I'll link to them at the end of this post and borrow a few screengrabs from them, too. I don't even think I'll go step-by-step through this brilliant hour of TV. 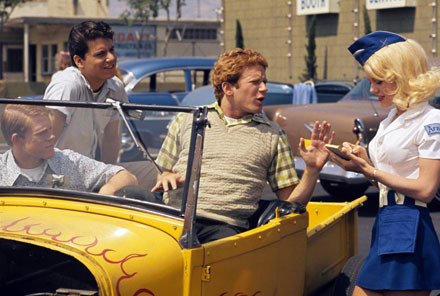 If you've never seen it, you need to watch it, that's all. 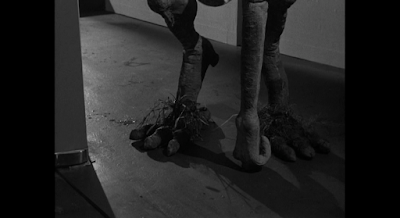 If you've never watched any of The Outer Limits -- but really how could avoid it, it's been in constant syndication for the past half-century -- we of course recommend settling in and catching up with some of the most intriguing science fiction ever presented on TV. 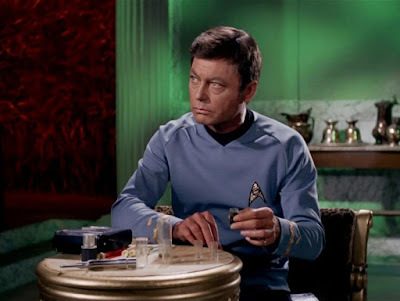 (Not as easy as it used to be -- it's behind Hulu's subscription wall now but I did find one link for "The Architects of Fear" -- click here). 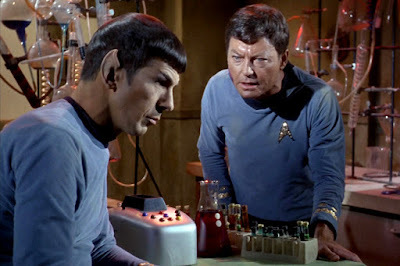 In a nightmarish nutshell, the plot of "The Architects of Fear" is fairly simple -- a secret group of scientists gathers together to execute their plan to scare Earth's political leaders into peace through the use of an extraterrestrial threat which will force them to cooperate together to ensure the safety of all mankind. 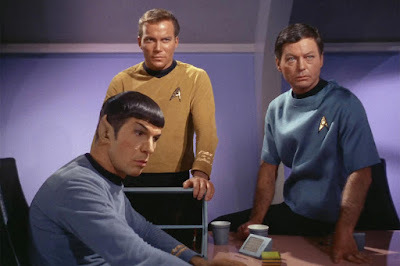 Their idea is very specific -- they are going to medically change one of their group into an alien who will land a spacecraft in front of the United Nations. 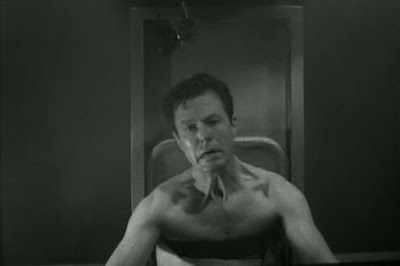 They draw names, and the winner -- loser -- is young physicist Allen Leighton, played by actor Robert Culp is a true tour-de-force performance. His wife is played by the great actress Geraldine Brooks who was always an intelligent presence in every role. 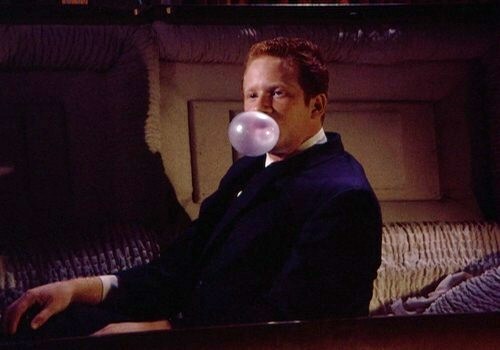 Leighton is willing to go through with the transformation but in a cruel twist of fate -- actually something that would have been a joyous moment had he not been involved in the plan -- he learns that he will be leaving more than just his beloved wife behind. But still he goes forward. 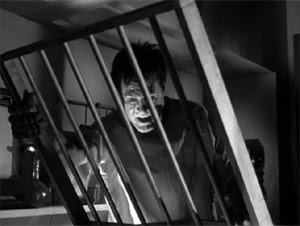 Key things making "The Architects of Fear" so incredibly good are the amazing performances by the entire cast. 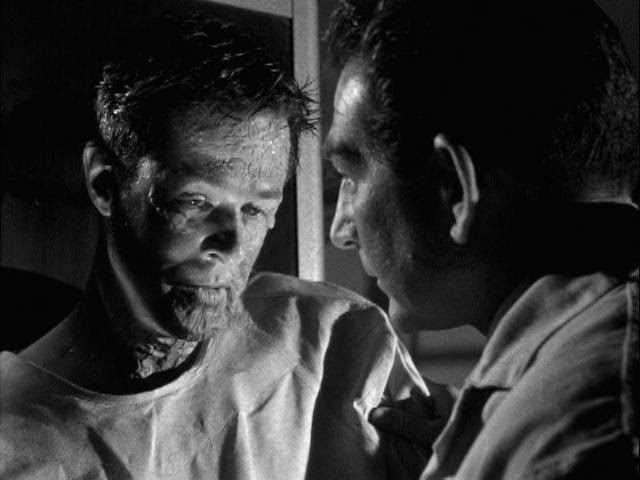 Culp is nuanced, intelligent, heartbreaking and in one scene completely mesmerizing as the medical process induces a psychotic episode which is terrifying, almost hilarious in its flights of fancy, but ultimately bleak and tragic. Geraldine Brooks as Yvette Leighton is one of the many interesting female portrayals on The Outer Limits over its 49 episode run. She's smart, skeptical, and unique, thanks to Meyer Dolinsky's script and Brooks' talent. 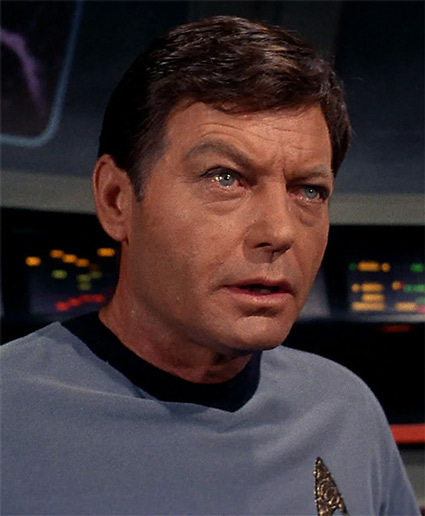 Veteran character actor Leonard Stone plays the main brain behind the scientific cadre, and he's both ruthless and compassionate as he leads one of his best friends down the road into inhumanity. I watched the episode again last night -- though I've seen it probably a hundred times over the years -- but my husband had never seen it. 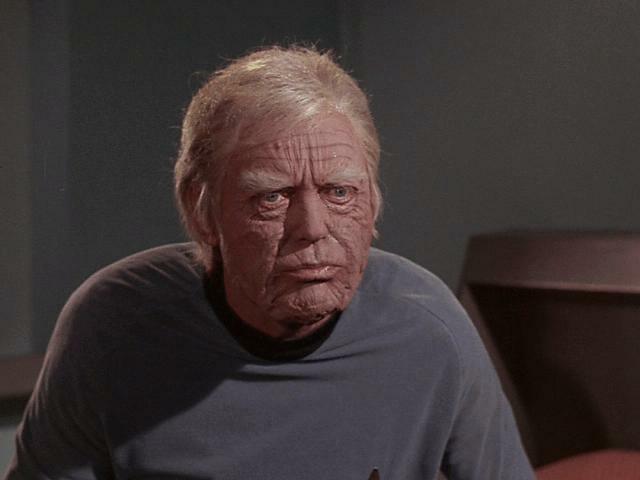 I asked him "Do you think this looks dated and stupid?" 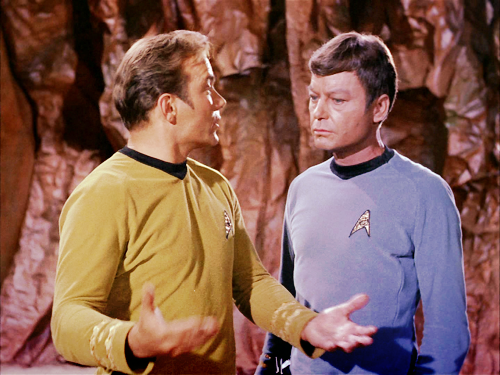 but he said it was the story that kept him interested. And so it is. It's part Frankenstein-part The Day the Earth Stood Still-part Incredible Melting Man or Swamp Thing; we don't want to forget the basic premise of changing a human via hideous surgery into a creature and re-engineering his entire body into an alien physiology. We get to see some of the process and it is grueling, not in terms of bloody operating room scenes but in glimpses of the intimate horrors they are perpetrating on their unlucky friend. Just watch it. Forget about the lack of million-dollar special effects and revel instead in the sheer excellence of the entire team who made The Outer Limits such a wonderful show and "The Architects of Fear" an especially great example of that genius. As I mentioned above, a few other great blogs on this episode are: My Life in the Glow of The Outer Limits -- click here -- We Are Controlling Transmission -- click here and here - The Daily P.O.P -- click here -- Casual Debris -- click here -- The Last Drive-In -- click here -- Living in The Outer Limits - click here -- Home Videos.com -- click here -- and a few others I might have missed. 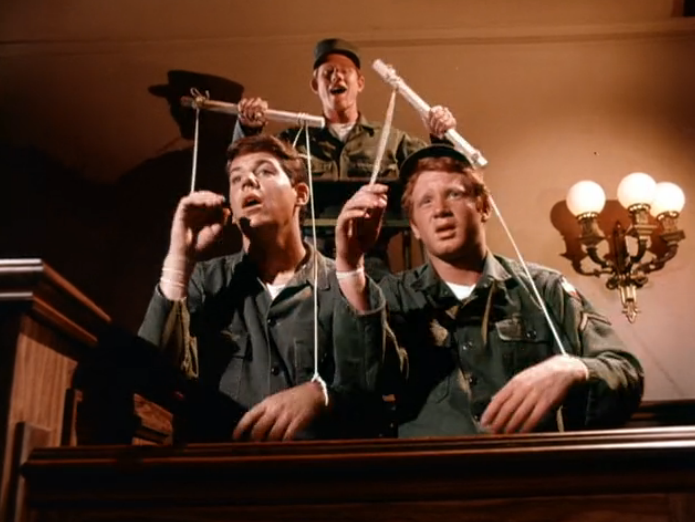 Just you don't miss "The Architects of Fear". 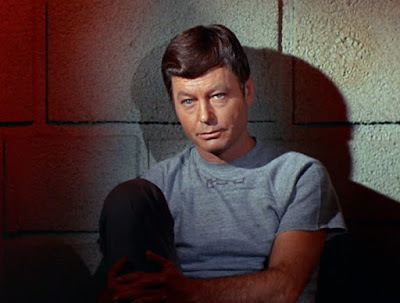 The TV Sidekick Blogathon: Dr. Leonard "Bones" McCoy of "Star Trek"
Welcome to our (first) contribution to The TV Sidekick Blogathon hosted by the Classic Film & TV Cafe! 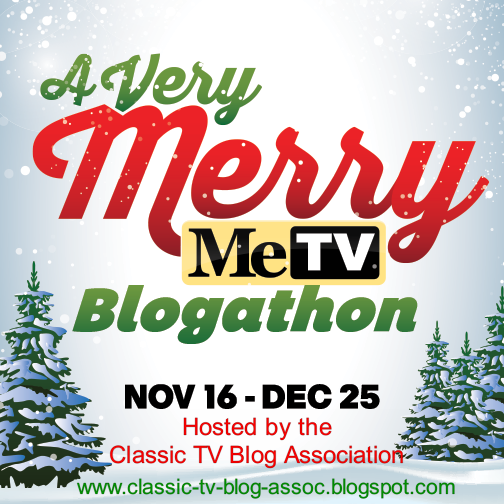 You can check out all the other terrific posts on a collection of wonderful TV blogs in this fun event by clicking here. Naturally we gravitated to our favorite TV series ever for our inspiration. 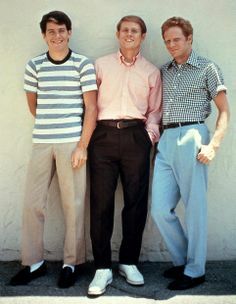 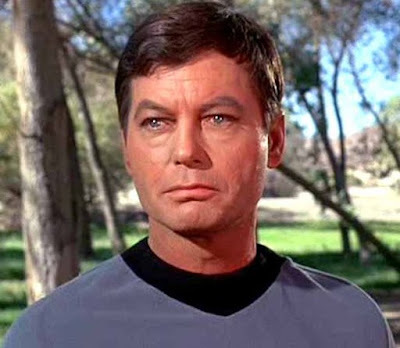 Honestly maybe Dr. McCoy isn't exactly a sidekick in the traditional sense at all, though in the world of series TV it's surprising how many sidekicks to the main star ended up very much standing right alongside him or her in fan devotion and importance. 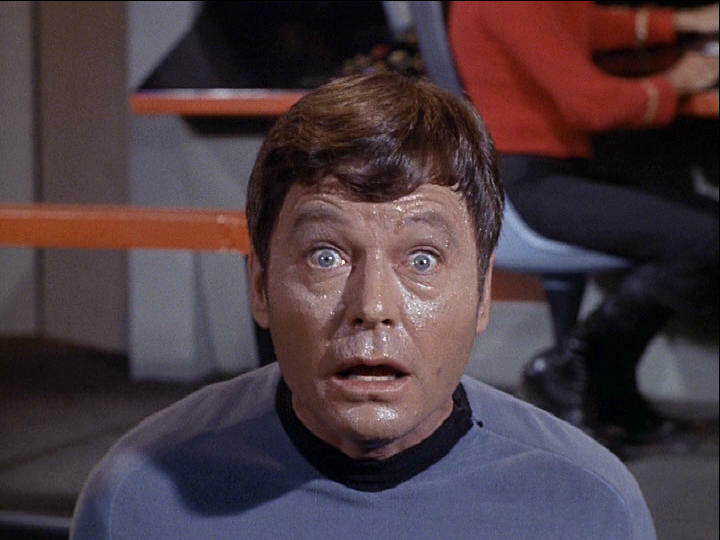 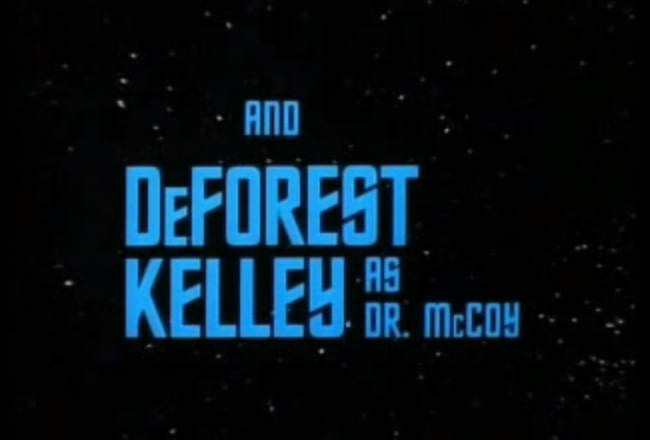 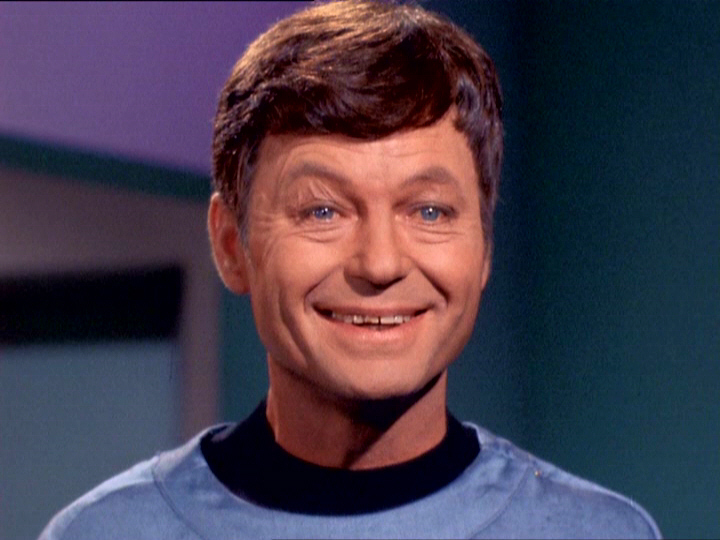 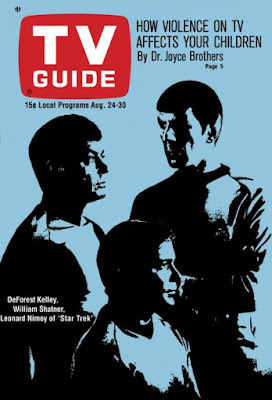 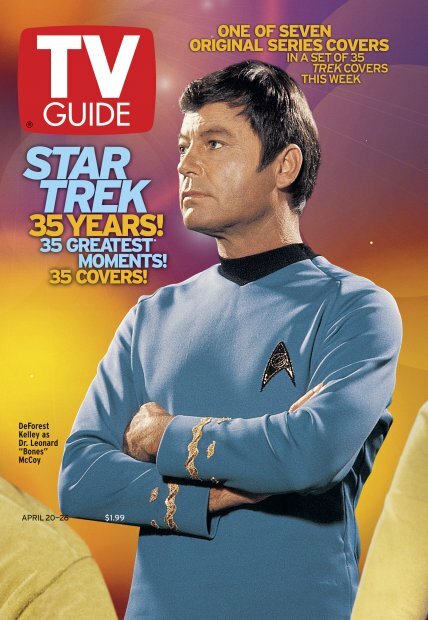 We'd certainly put Dr. McCoy, played so memorably by the late DeForest Kelley, into this category. He may have served under Capt. 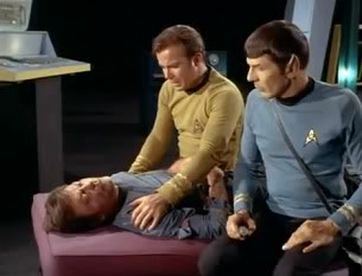 James T. Kirk ( the charismatic William Shatner) but soon it was obvious that both Dr. McCoy and the pointed-eared Vulcan Mr. Spock -- a portrayal that catapulted Leonard Nimoy into history -- had become Kirk's friends, confidants and part of an equal trio that has kept Star Trek alive as it approaches its 50th anniversary later this year. 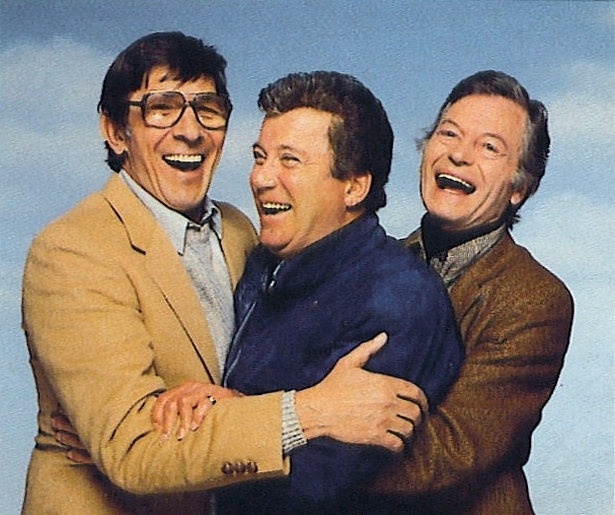 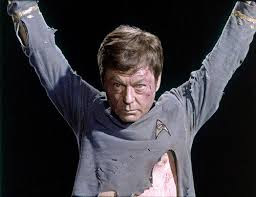 Most appealingly, McCoy personified the humanity of the Starship Enterprise. 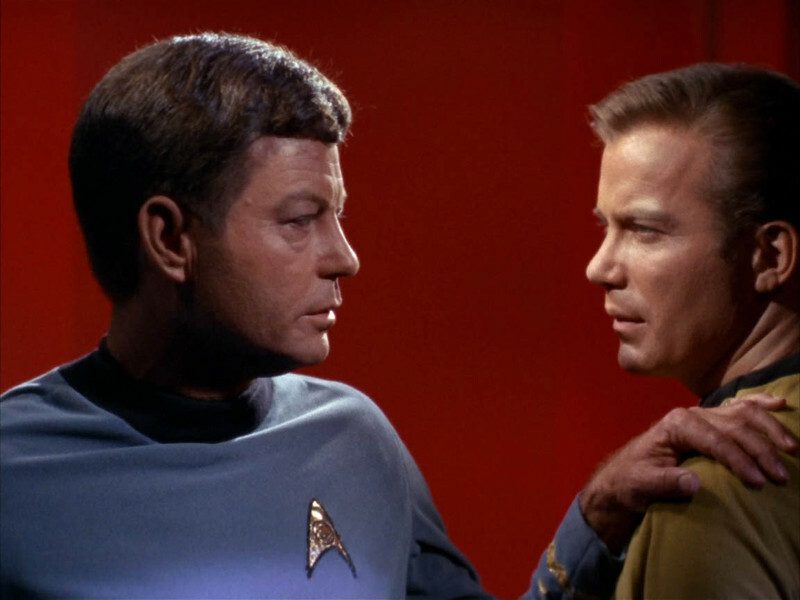 With Kirk as its energy and Spock as its intellect, the ship needed McCoy to bring the heart into the equation. 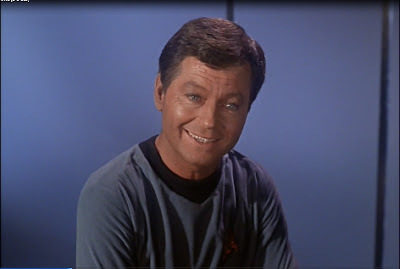 Naturally as the ship's doctor he had a professional role and healing presence but McCoy's personality as concocted by the writers and as performed by Kelley captured a special blend of competence and compassion. 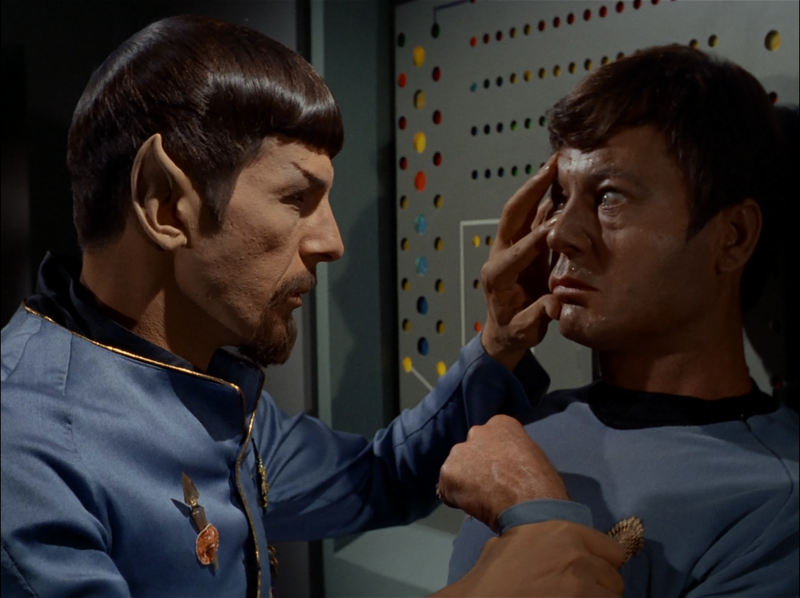 McCoy became Kirk's confidante, his sounding board when command decisions required more than Mr. Spock's logic or Kirk's own impulses to action. 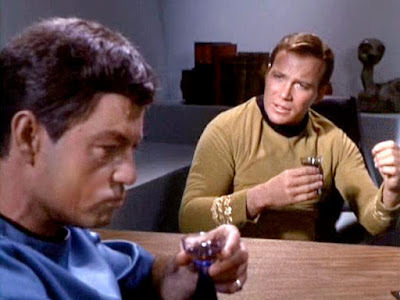 Whether on the bridge or over a sip of Saurian brandy, Kirk allowed McCoy to question him in a way that Spock wouldn't and no one else would presume to. 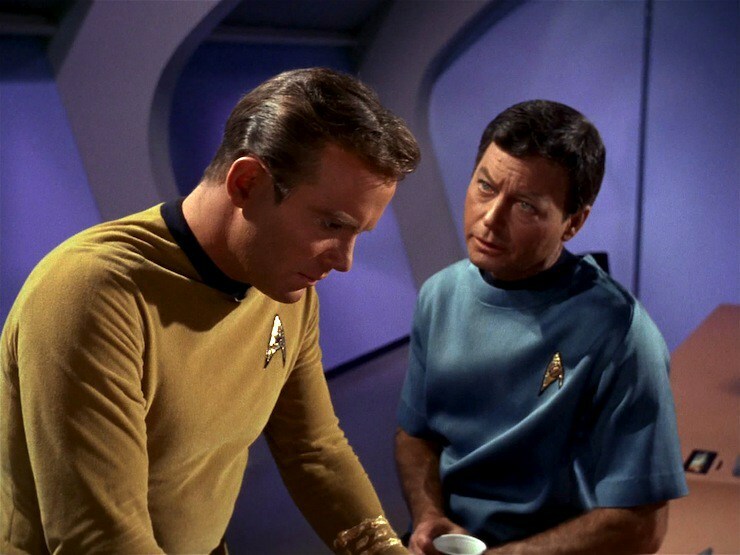 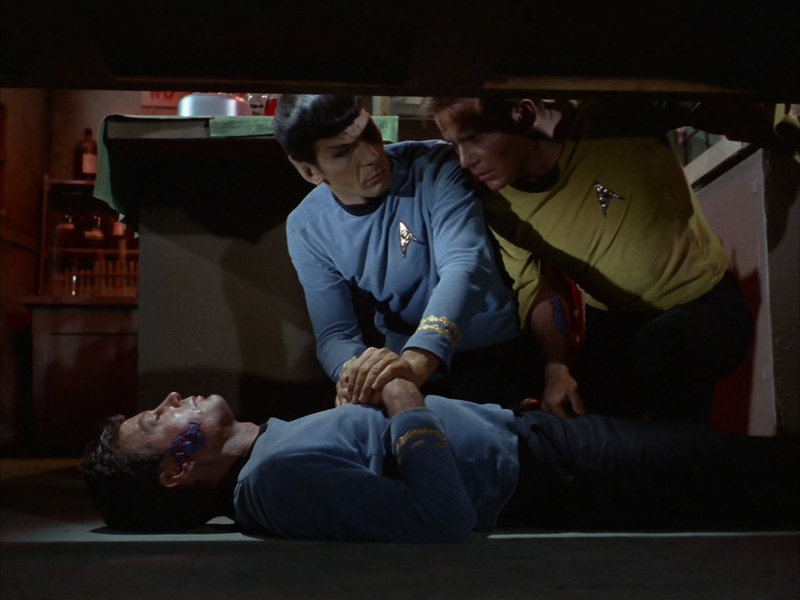 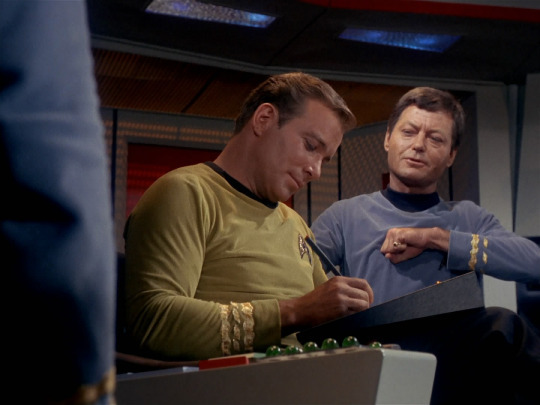 Kirk had the good fortune to have a Medical Officer as McCoy, a man as wise as he was proficient. 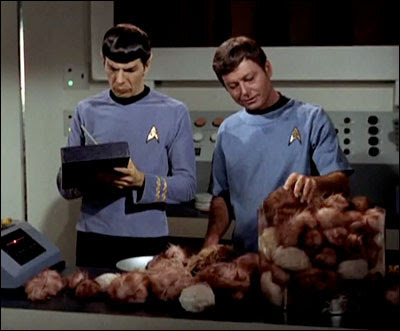 In fact sometimes super-proficient, such as the time McCoy repaired the silicon creature the Horta using improvised cement instead of sutures. 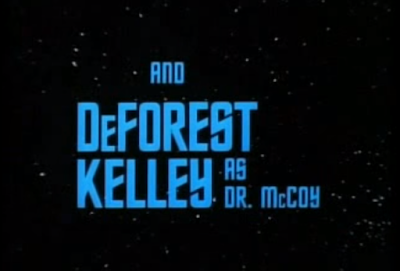 McCoy was adaptable. 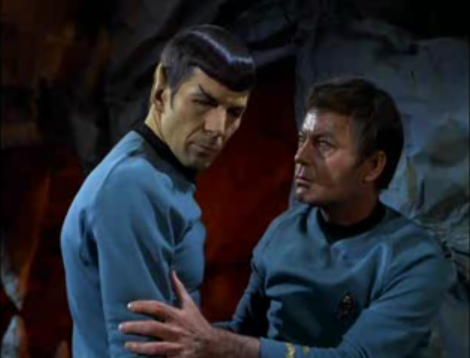 He also became Spock's if not confidante then at least a reminder of his human half which the Vulcan tried to disavow. 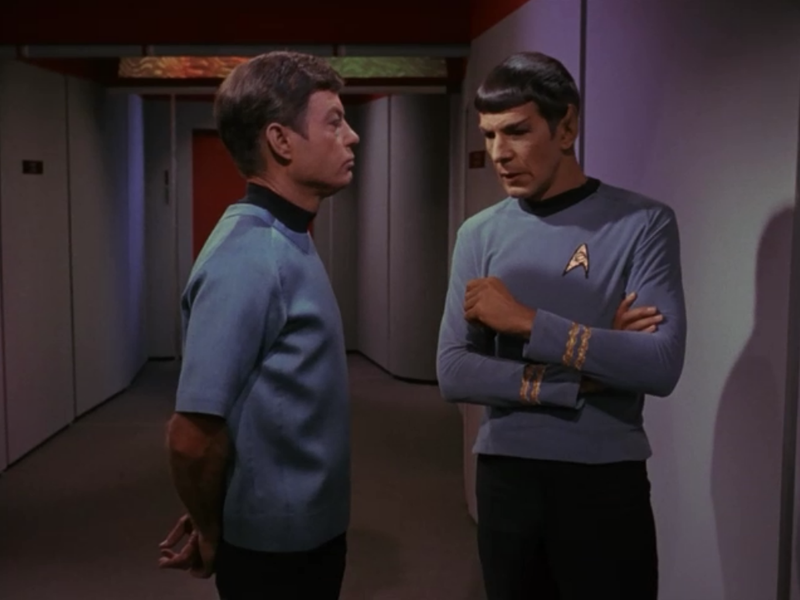 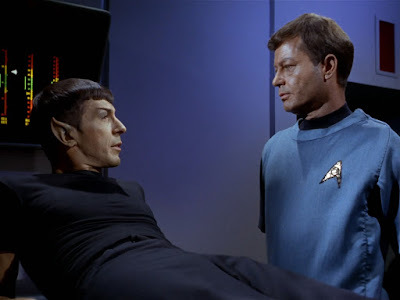 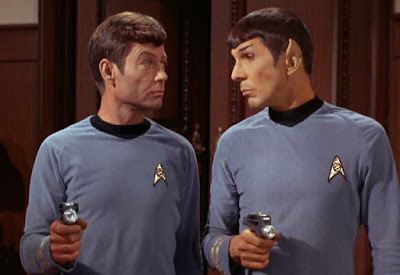 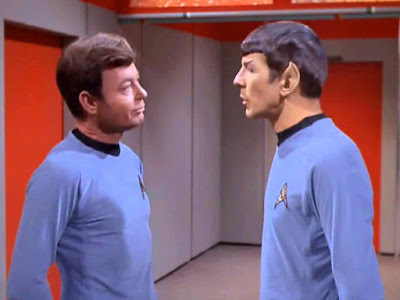 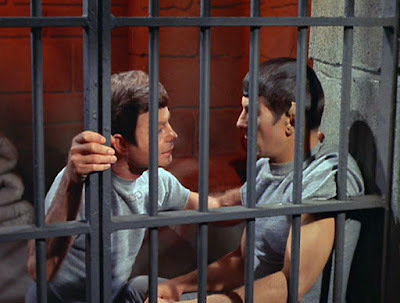 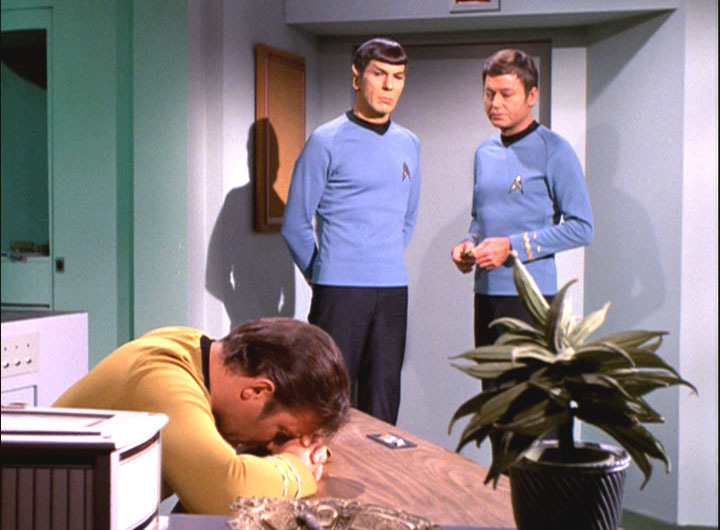 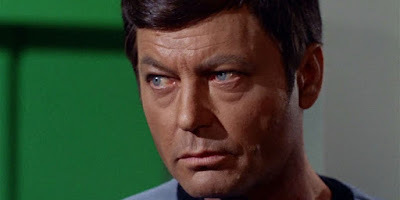 McCoy sensed a vulnerability in Spock that usually manifested in testy banter or humorous bickering but sometimes also in sage observations that, deny it though Spock may have tried, hit the mark. 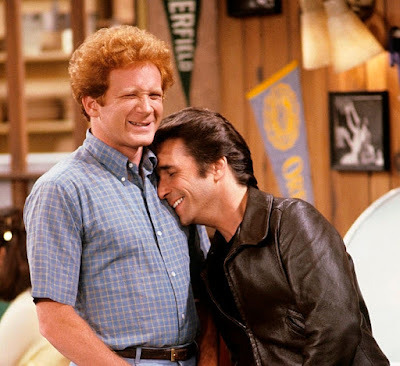 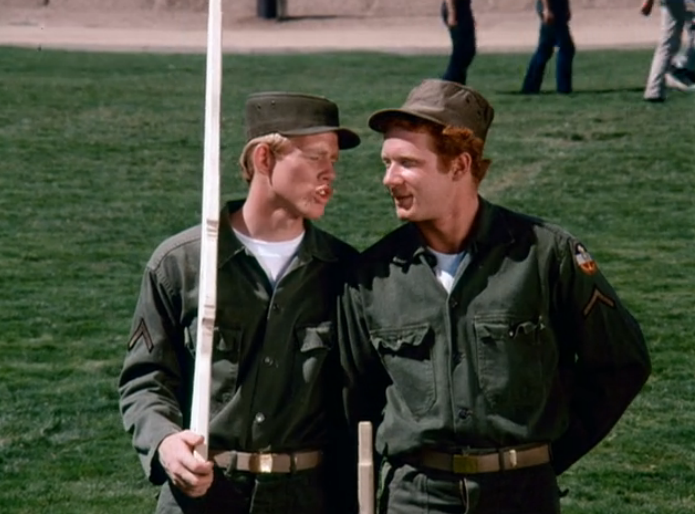 Their scenes together are often the highlights of any episode and prove that sometimes sidekicks band together to create greatness uniquely their own. 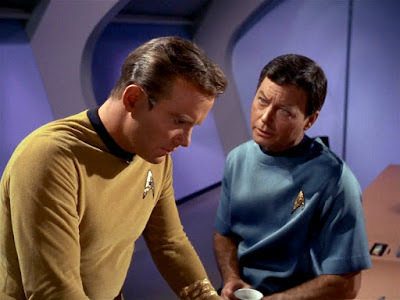 McCoy was also courageous -- such as when he tests the Miri cure on himself -- innovative (as exampled above) and otherwise invaluable to the Enterprise crew and particularly Kirk and Spock. 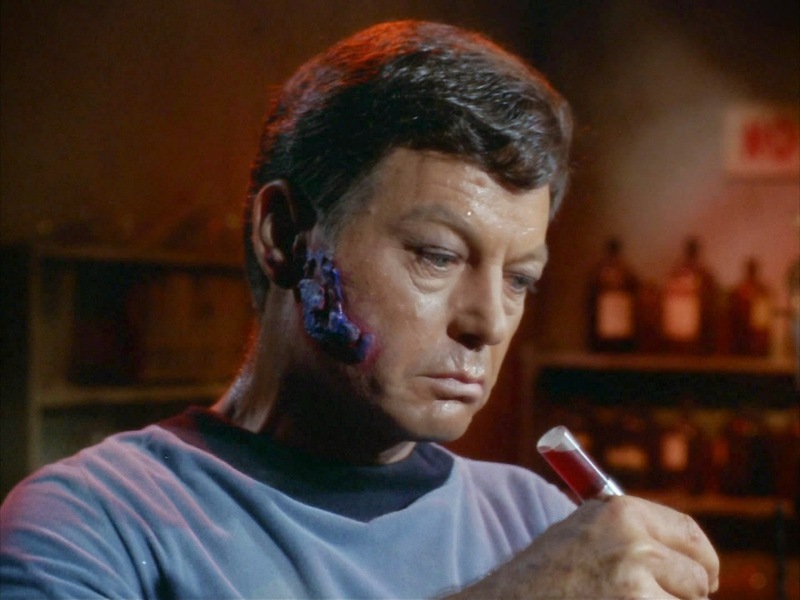 He also was frequently put in peril -- contracting the Miri virus in the first place, getting an overdose of cordrazine, and being tortured by the Vians, among other indignities -- and we felt even worse about it because it was McCoy. 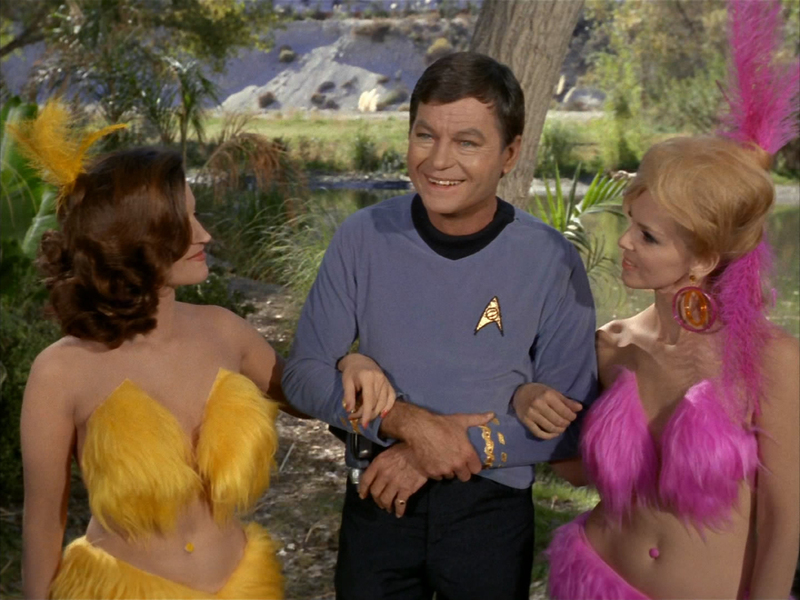 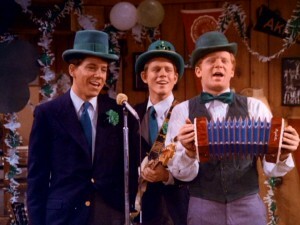 Not that he didn't also get to exercise some of that McCoy charisma on the ladies. 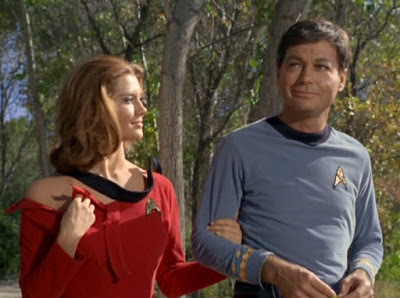 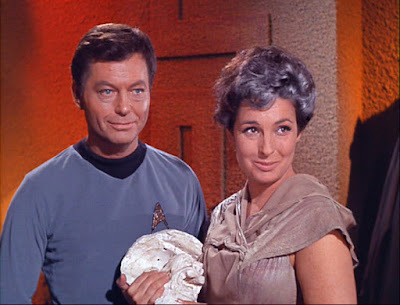 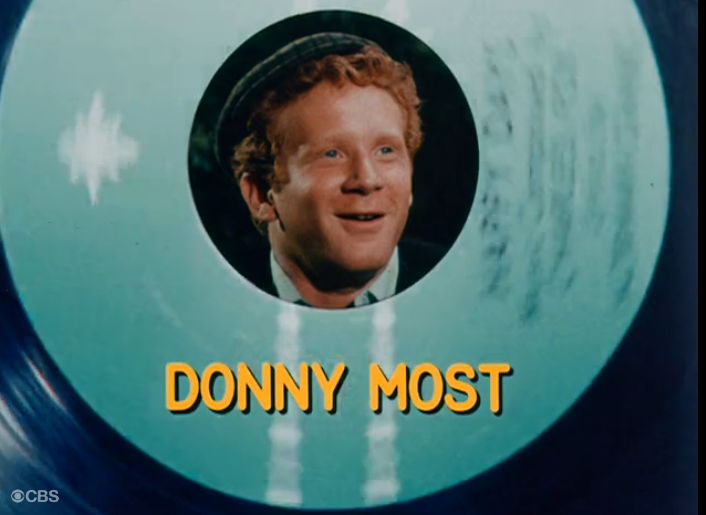 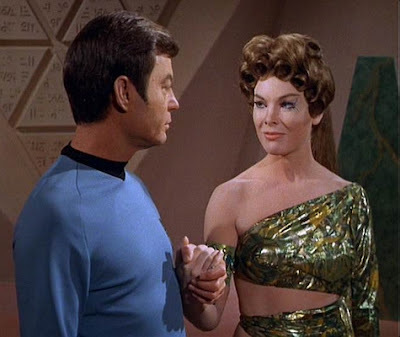 We got to meet one of his old flames Nancy Crater (though that didn't work out too well), we saw McCoy flirting with Yeoman Barrows et all on Shore Leave and we also saw McCoy through his doomed romance with High Priestess Natira on that hollow world. 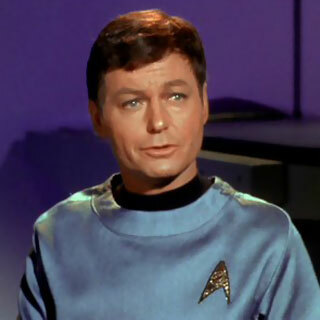 It was impossible not to be drawn to Dr. Leonard "Bones" McCoy. Whether serious or silly or sage or sarcastic, McCoy was irresistible because he was all of us. 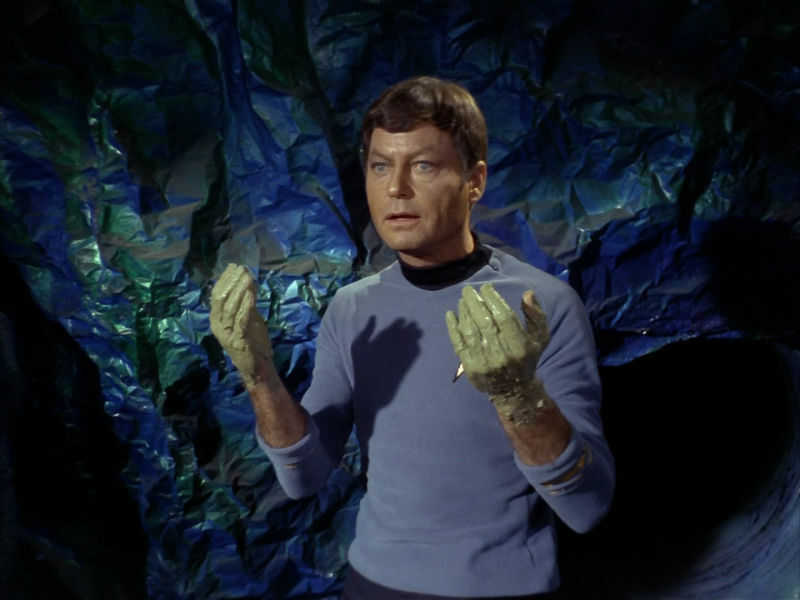 He was a down-to-Earth man who found himself in outer space. 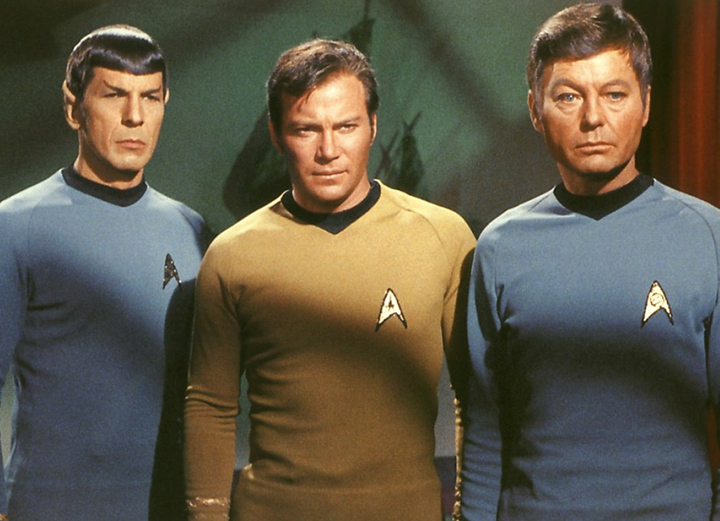 The Universe couldn't have known how lucky it was, but Star Trek fans certainly did. 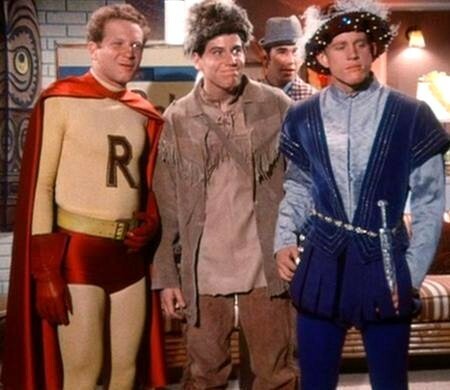 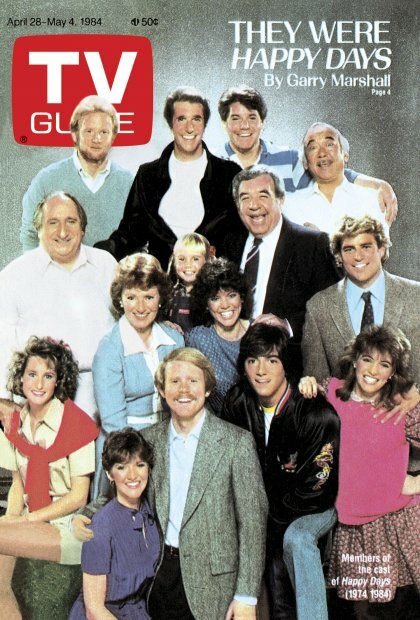 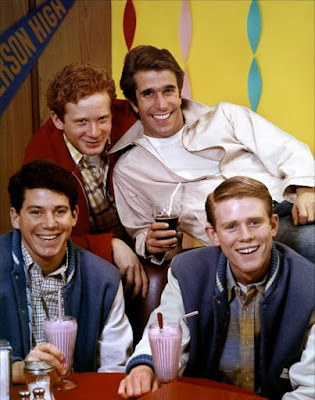 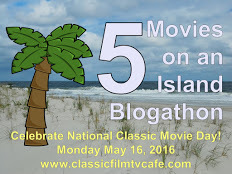 As we mentioned before, be sure to visit all the other blogs sharing their thoughts of TV sidekicks in this blogathon hosted by the Classic Film & TV Cafe; click here for links to everything! 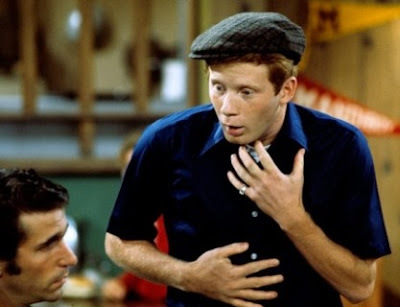 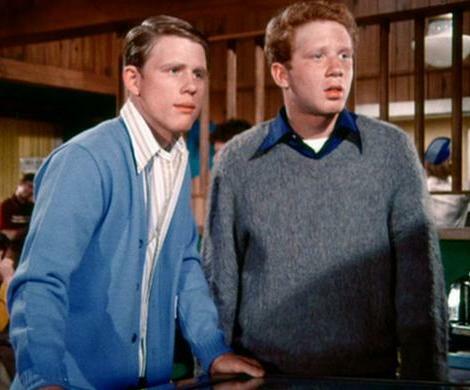 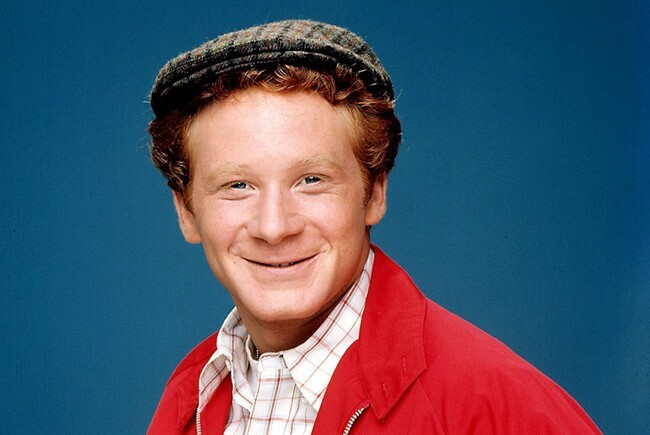 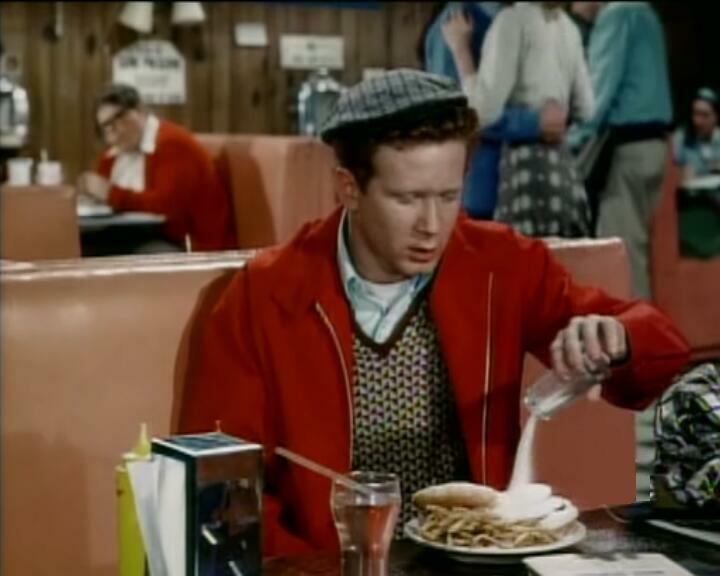 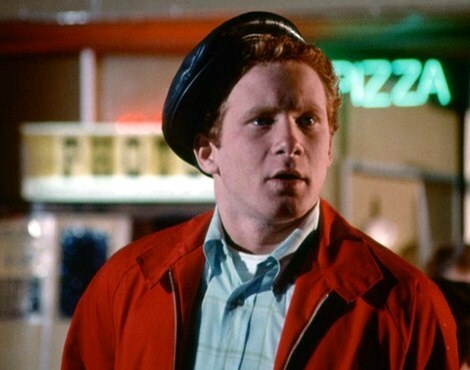 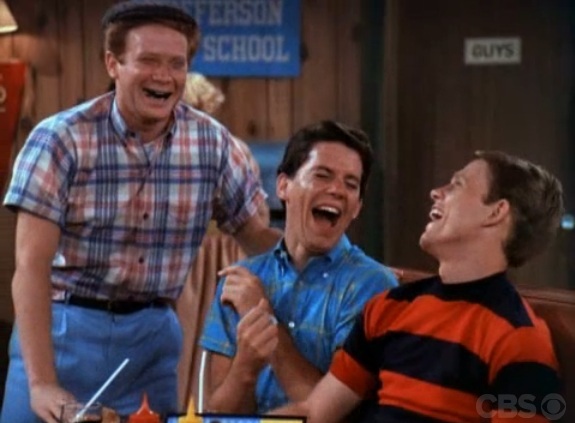 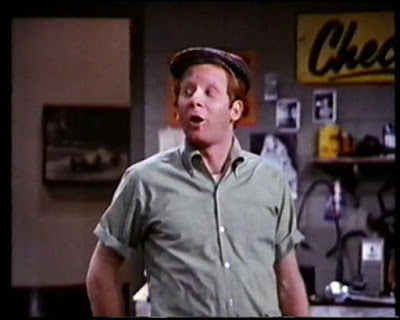 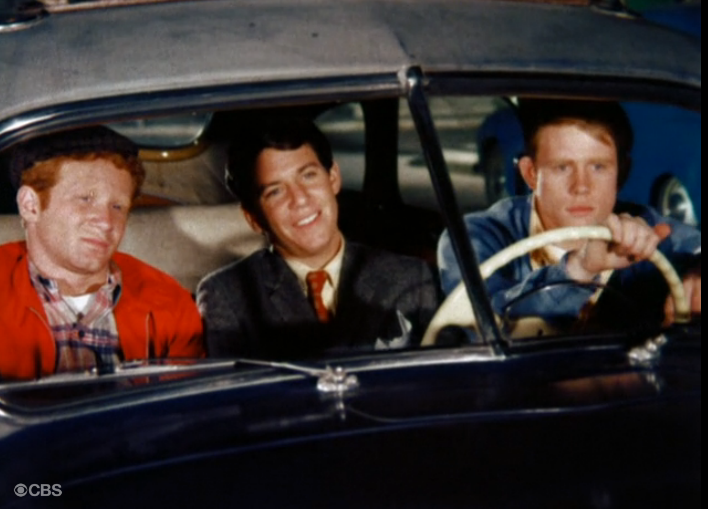 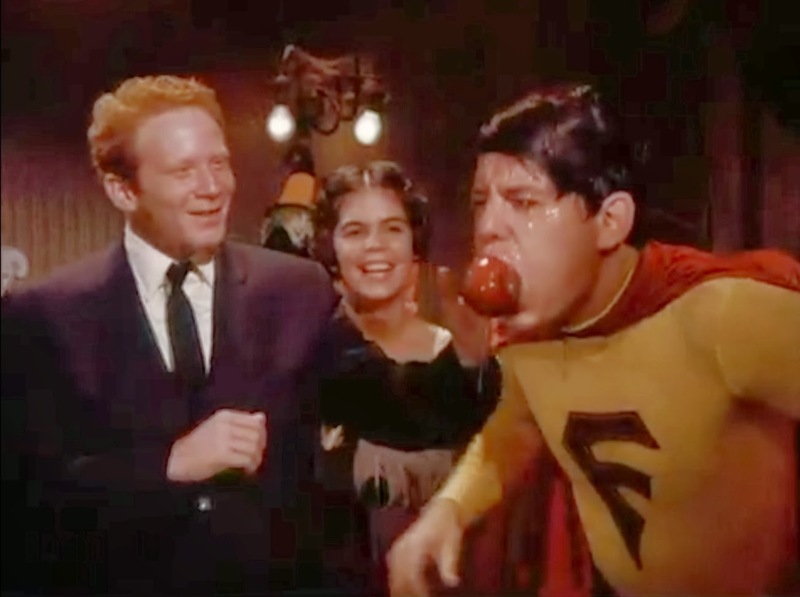 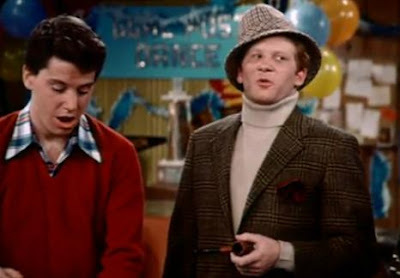 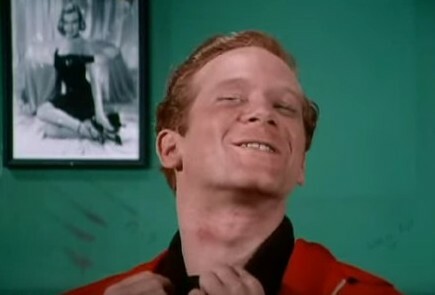 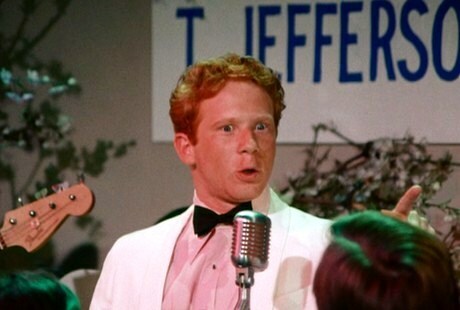 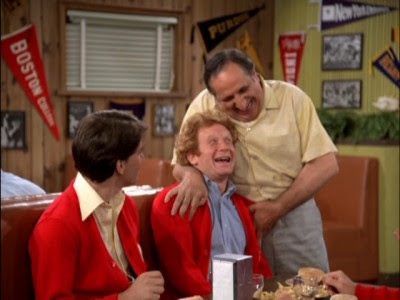 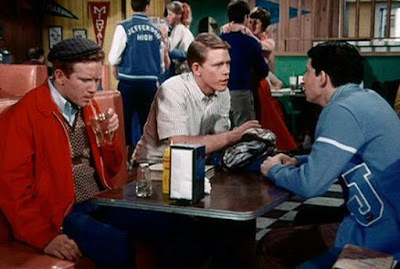 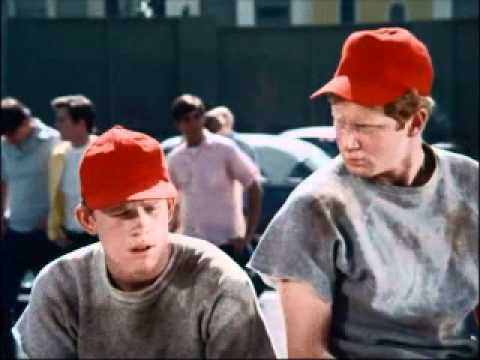 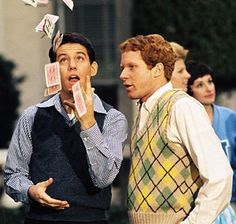 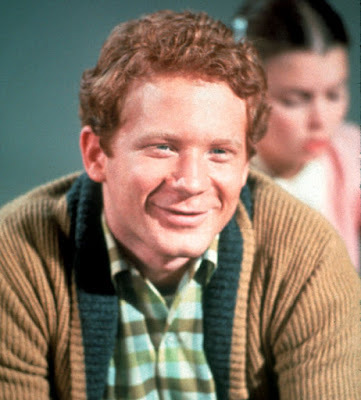 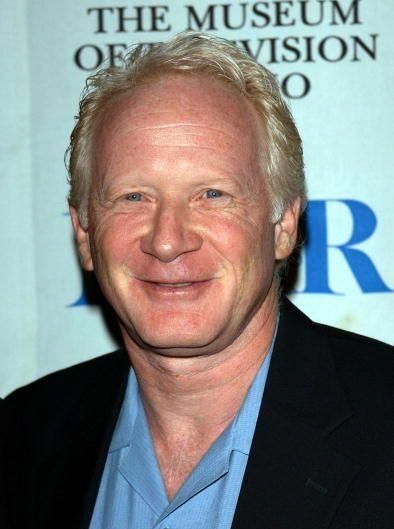 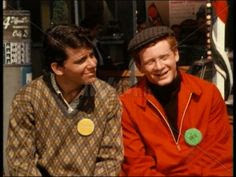 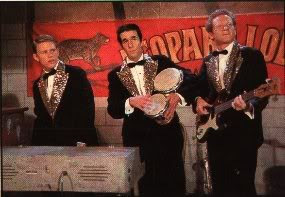 We'll be here Tuesday with our second Sidekick entry, this time someone completely different but similarly lovable -- Ralph Malph from Happy Days! 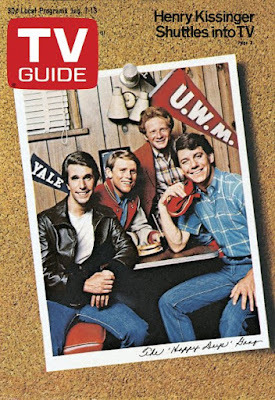 Join us back here for that!